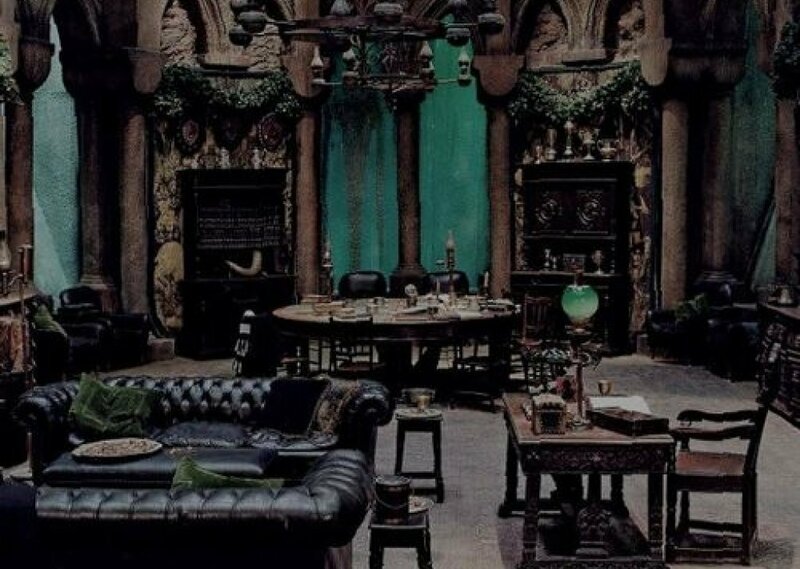 You're relaxing in the Slytherin common room while a thunderstorm hammers the lake outside the windows. Some of your fellow students work on homework and chat around you, but you're content to relax in your armchair by the fire and enjoy being cozy during the storm. Comments for "Slytherin Commons Thunderstorm"
License details for "Slytherin Commons Thunderstorm"